A BIBLICAL approach for helping the people in your church family begin to serve immediately and in meaningful ways. There is no reason why everyone in your church family can’t find their place of meaningful service immediately, then find fulfillment and growth helping others do the same. God has outlined a fool-proof approach for helping everyone find their place of service. Enduring Treasure Ministries cares about your church and wants to help you discover your solutions now! Our “no recruitment” plan is tested, proven and simple to follow. This seminar is affordable and ongoing leadership coaching is also available for your team leaders. 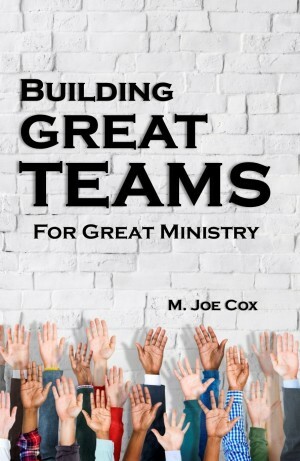 Great teams are waiting right now to be formed in your church…why not help them find one another right away? To schedule a personal seminar for your church ministry team or to find out about leadership consulting services please call the Enduring Treasure Ministries office 951-795-4452 or contact us below. Have questions about our Building Great Teams Seminar?